Plot #116 Lane NV Street NO. Area Is 1111 Square Yard. Demand: 1 Crore 5 Lac rupees only. 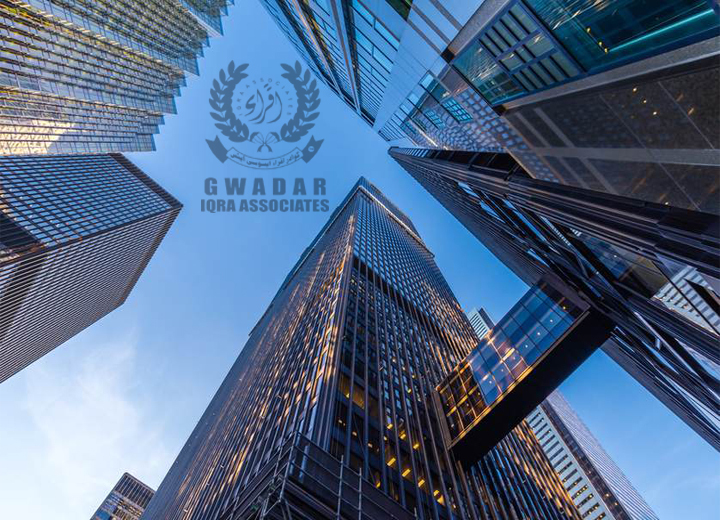 Gwadar Iqra Associates offers a wide range of options for buying and selling residential, commercial, recreational, industrial properties along with open lands. Please browse through various listed options and we are sure that you will find one suitable for your needs. In case you want something else, please us a line or call us and it will be a real pleasure for us to meet any requirements. 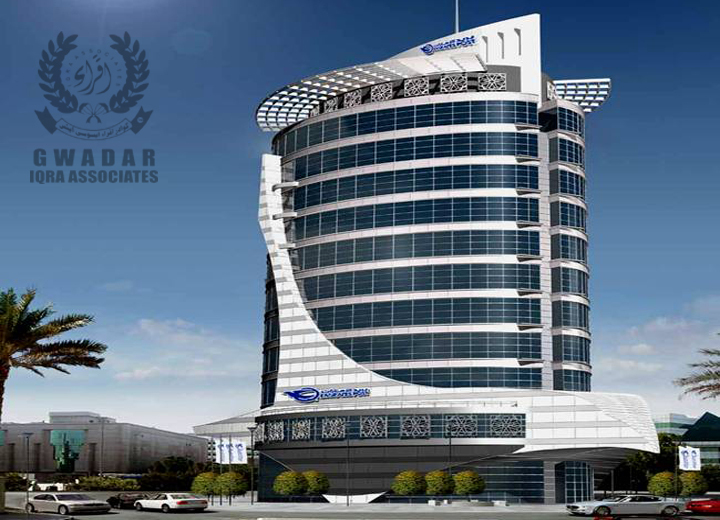 Remember, we are the oldest and largest real estate for Gwadar properties and offer a one window transparent deals to all our esteemed clients. Try us and you won’t be disappointed. For most of its history, Gwadar was a small to medium-sized settlement with an economy largely based on artisanal fishing. 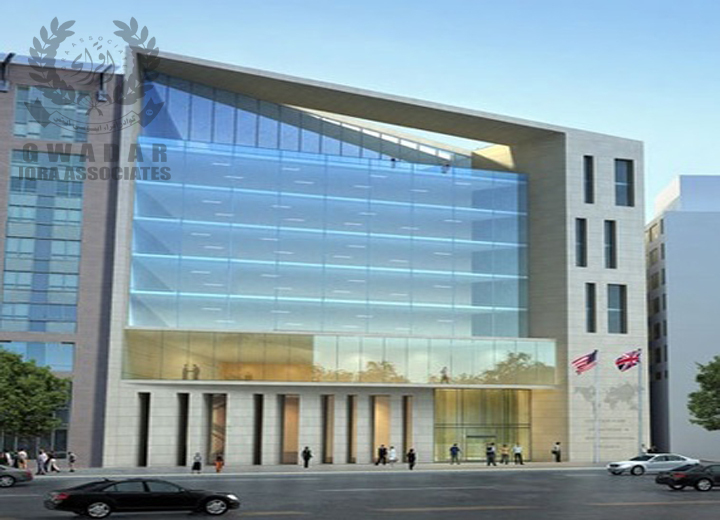 The strategic value of its location was first recognized in 1954 when it was identified as a suitable site for a deep water port by the United States Geological Survey at the request of Pakistan while the territory was still under Omani rule. The area's potential to be a major deep water port remained untapped under successive Pakistani governments until 2001, when construction on the first phase of Gwadar Port was initiated during. The first phase 2007 was inaugurated by General Parvez Musharraf at a total cost of $248 million. The port remained underutilized after construction for a variety of reasons, including lack of investment, security concerns, and the Government of Pakistan's failure to transfer land as promised to the port operator, Port of Singapore Authority The Ministry of Ports and Shipping and Gwadar Port Authority initiated the Project of building a modern Civic Centre Building in the heart of the Gwadar City to set a model for the upcoming buildings in the future and to develop the underprivileged area of Gwadar in particular and Baluchistan in general.